A week long holiday in the oldest National Park in the world. A week was not enough! 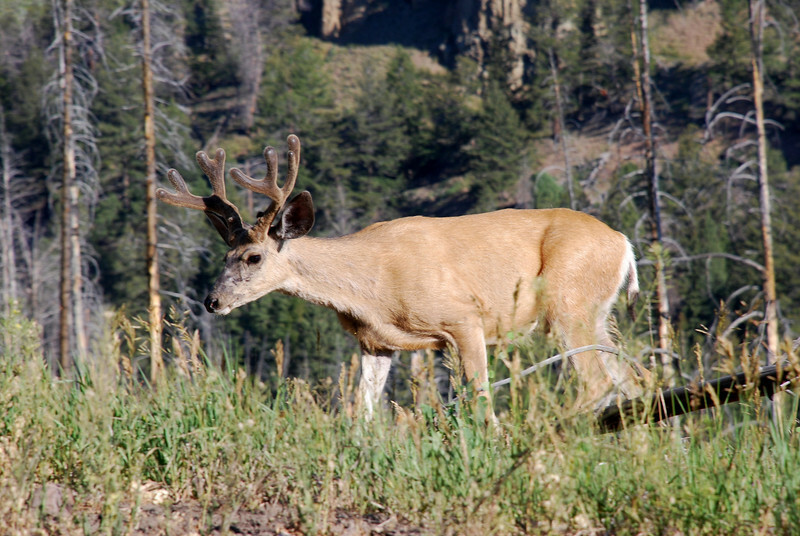 Mule deer (Odocoileus hemionus). Yellowstone National Park, USA.